The Leica Geovid HD-B 3000 and HD-R 2700 models for the first time ever allow linear distance determination of up to 3,000 yards (2,750 metres) and respectively 2,700 yards (2,500 metres). 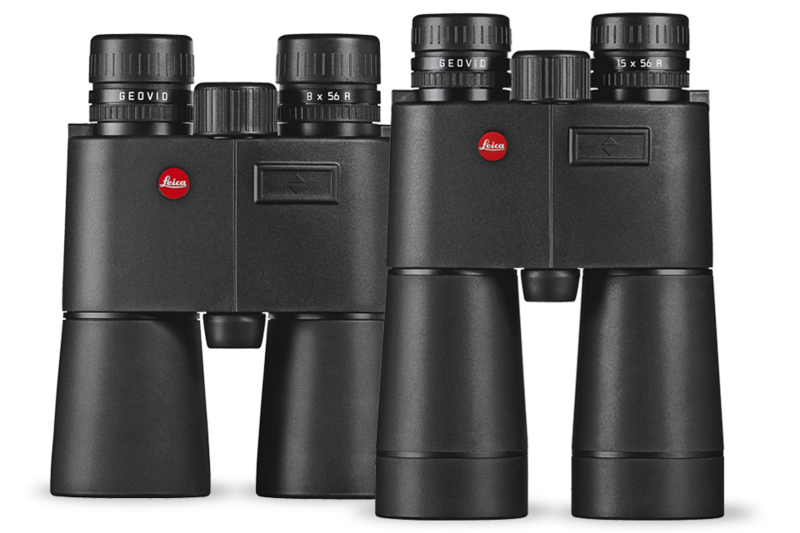 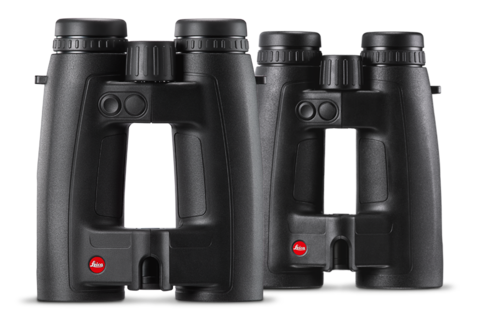 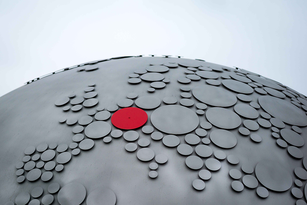 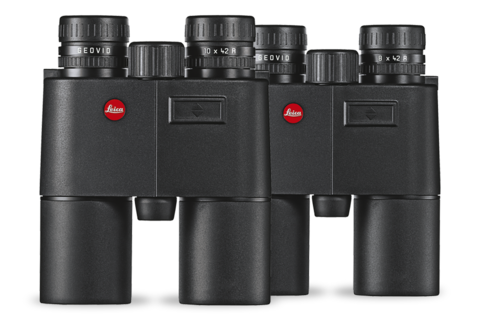 The Leica Geovid HD-B 3000 especially offers a worldwide unique combination of ABC® ballistic, optical quality and ergonomic design. Here the ballistic measurement values are available in three output formats: holdover, click adjustment and equivalent horizontal range (EHR). 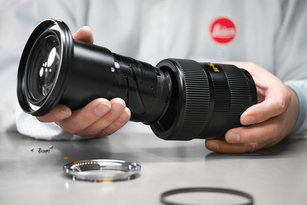 Barometric pressure, temperature and angle are also included in the measurements and calculate the correct point of aim with the highest precision. With a microSD memory card and the Leica ballistic calculator users can import their individual ballistic parameters to their Leica Geovid HD-B 3000 and thus receive measuring data perfectly adjusted to load and calibre.